Abstract Admissions: Dream Come True! Yeah! 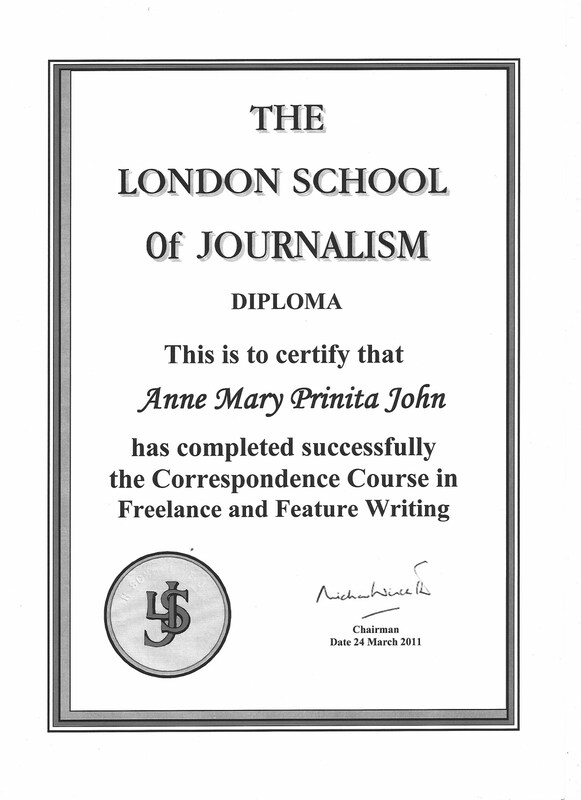 So I finally finished my Diploma in Freelance Journalism. It is official. 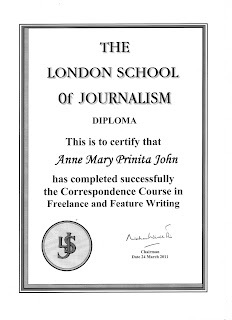 I am a certified and published Journo now! Pop the cork! Yippeeee! @BG: Thanks! Definitely NOT political-I'll fall asleep while writing the story!! Love to Travel + Love to Write = Travel Writing!